Havana Club Especial Rum is a popular Rum available from DrinkSupermarket.com in 70cl to buy online. 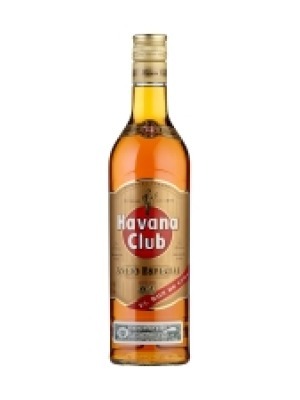 Visit DrinkSupermarket.com for the best price for 70cl of Havana Club Especial Rum or compare prices on our other Rum products. Since 1878 this authentic Cuban rum has been created using only the world's distinguished dark molasses derived from Cuban sugar cane, and is naturally seasoned in old casks created from white oak. It is seasoned for up to five years in white oak barrels to give the amber colour and warm perfume. Where to buy Havana Club Especial Rum ? Havana Club Especial Rum Supermarkets & Stockists. 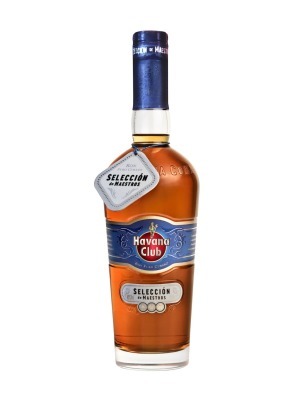 You can buy Havana Club Especial Rum online in most retailers and find it in the Rum aisle in supermarkets but we found the best deals online for Havana Club Especial Rum in DrinkSupermarket.com, TheDrinkShop, Tesco Groceries, Waitrose Cellar, and others. Compare the current price of Havana Club Especial Rum in 70cl size in the table of offers below. Simply click on the button to order Havana Club Especial Rum online now.